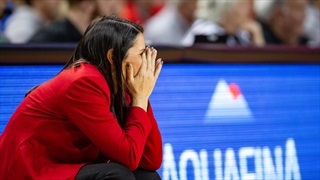 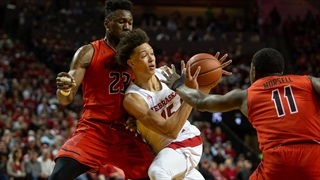 Nebraska's defense failed and its shooting disappeared as it lost to Maryland Tuesday night to remain winless all-time against the Terrapins. 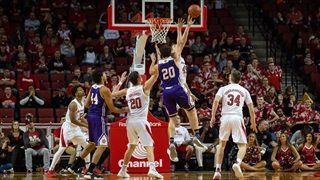 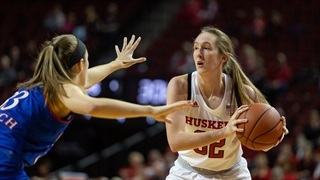 The Huskers have eight players averaging nearly eight points a night and they're more than happy to keep sharing the wealth. 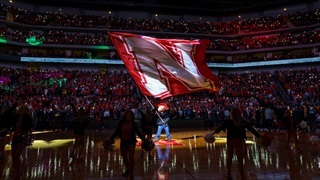 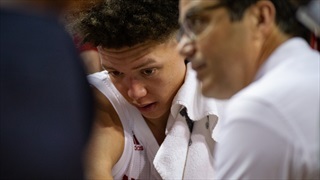 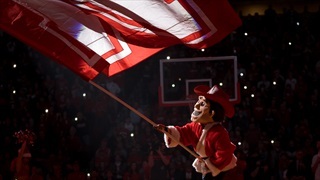 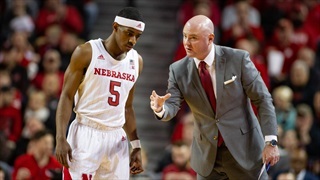 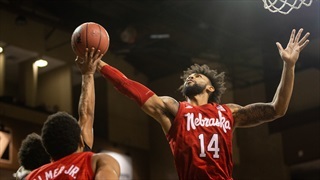 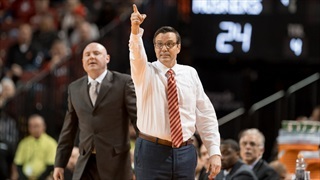 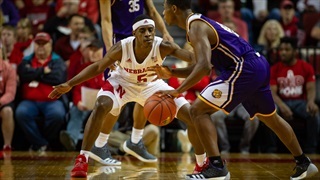 The little things coast Nebraska chance at a quality road win to open the bulk of Big Ten play on Wednesday evening as the Huskers lost at Maryland 74-72. 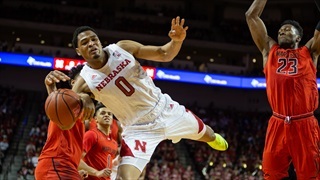 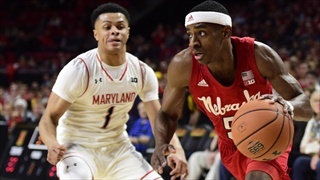 In a back-and-forth game, Nebraska came up just short on the road at Maryland. 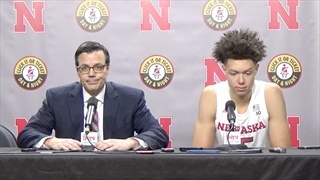 Derek Peterson offers three quick takeaways from the game. 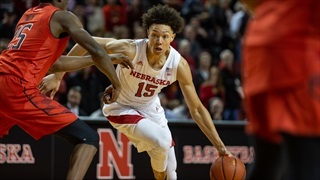 Nebraska got jumped in the polls this week after other teams scored big wins, falling just outside of the top 25 in the AP Poll and moving down to No. 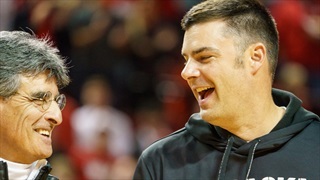 23 in the Coaches Poll. 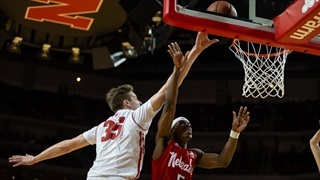 With the early season conference games taking place over the next week, it's time to take a look back at what the Big Ten has accomplished thus far in out-of-conference play.